WordPress is a powerful Content Management Platform that powers over 30% of all websites that are there! They are used by Institutions and Small Business likewise. 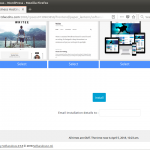 It can be used for a simple Landing Page to a big E-Commerce site. WordPress is your ideal choice for your online presence. 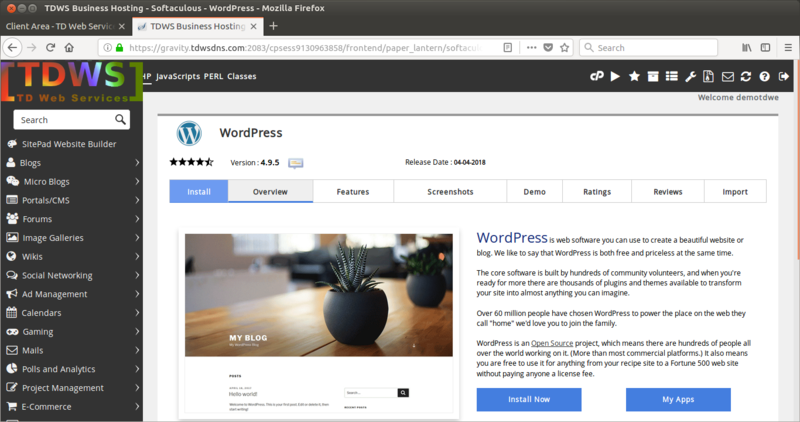 Choosing WordPress is easy. But it is important to choose where to host it. 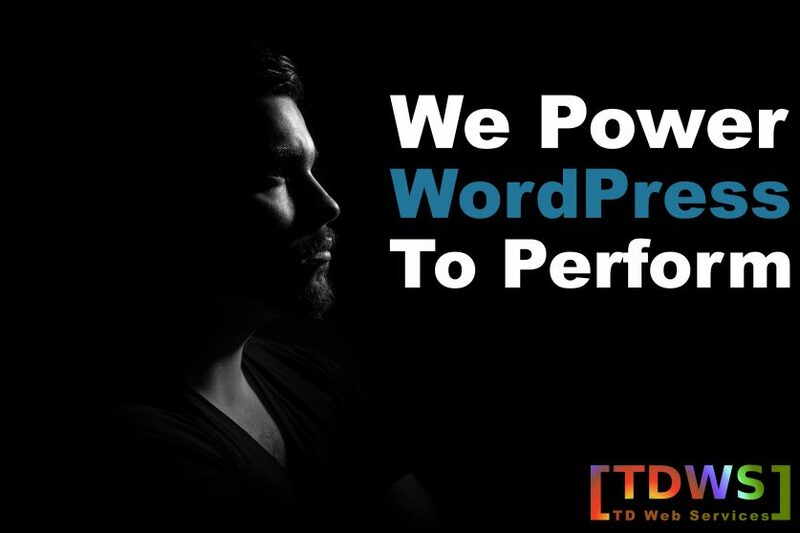 TDWS Business Hosting has been specifically designed to ensure that you WordPress Websites can perform and will give you the output that you desire. 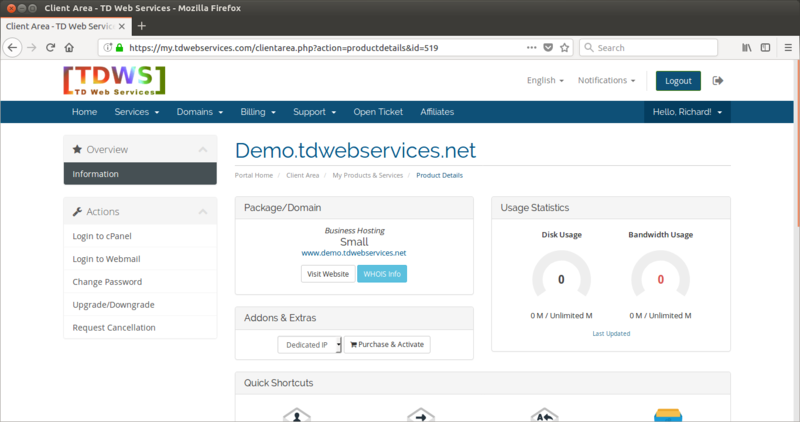 TDWS Business Hosting come with features like HTTP/2 (Based on Google SPDY protocol), FREE SSD Drives, PHP 7.2 with FPM the fastest PHP to run your WordPress and 1GBPS Port Speed. 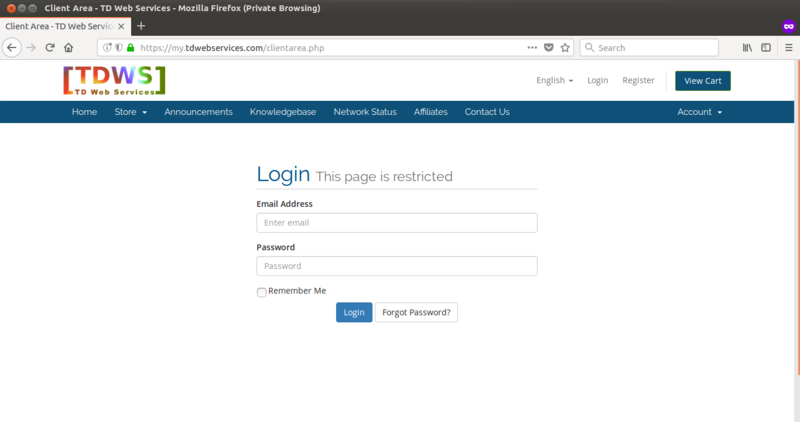 These features are rarely found with any of the Hosting Providers. Not to forget that TDWS Business Hosting provides 100% Uptime. You can see the number of active services that are there. You can click on “View All” in the active Products / Services section. 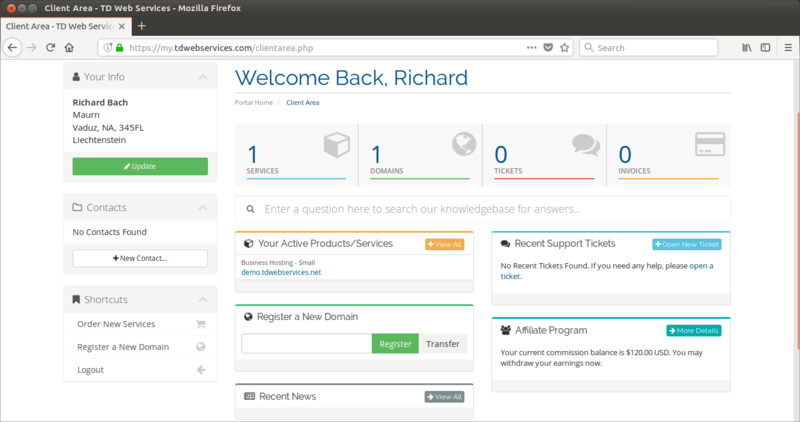 Now select the domain where you require your WordPress to be installed / Hosted. 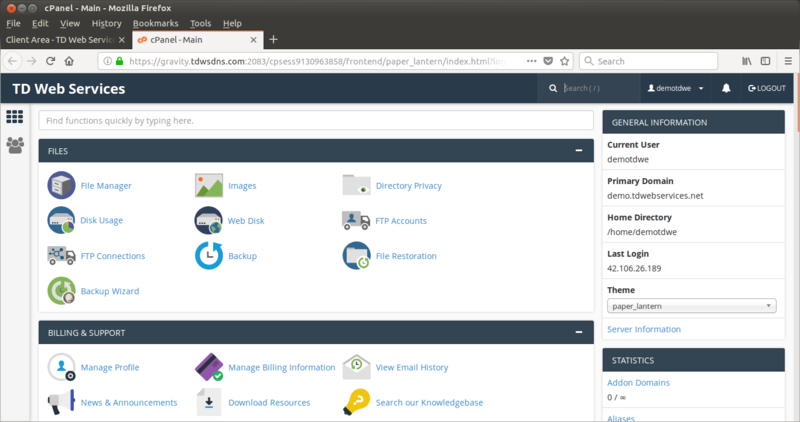 Next Step you need to login to your cPanel. 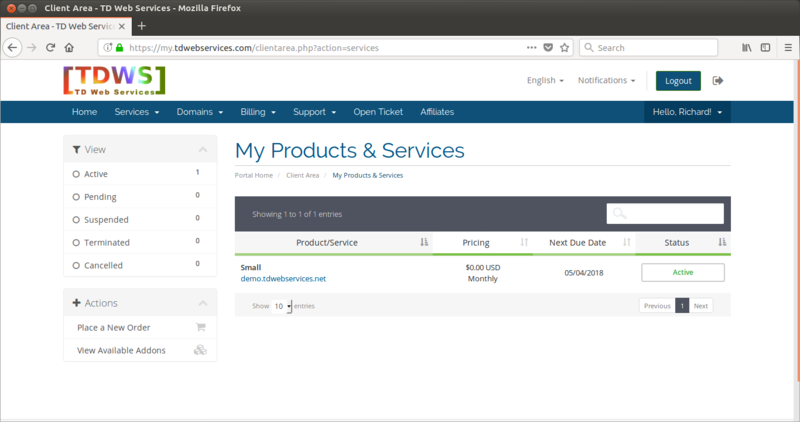 With TD Web Services, panel fully integrates with cPanel making it extremely easy for you to manage and login to your cPanel for your Business Hosting. 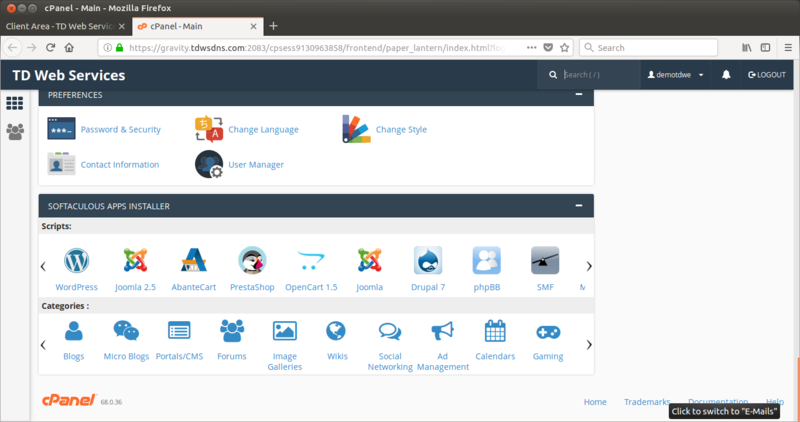 Just Click Login to cPanel and it will open a new tab with your cPanel. 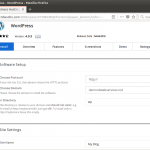 Once you Click On WordPress, it will open up an interactive interface which will help you to install WordPress with a Single Click. Click on “Install Now” and it will ask you for various options. 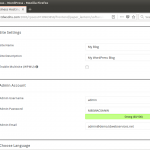 If you are looking to keep your WordPress as Domain Root, keep the folder field blank. 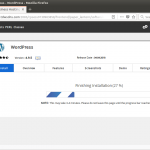 The above image gallery we have provided you standard configurations that are required for your WordPress installations. Once you have selected / provided the configurations, all you need to do is Click Install and you are all done! 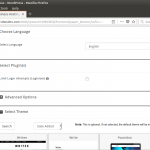 It will install and configure your WordPress for you. All with a single click of a button. Incase, if you are stuck and need additional support, please contact our Support Team by opening a ticket and they will be happy to help you.